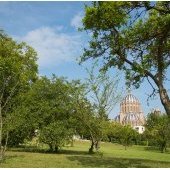 Situated near the city center, the residence L’Escale Reims offers 160 furnished and equipped accommodations from 13 to 43m² in the heart of a wooded park. It is meant for young people from 16 to 30 years of age, male or female, single or in a relationship. 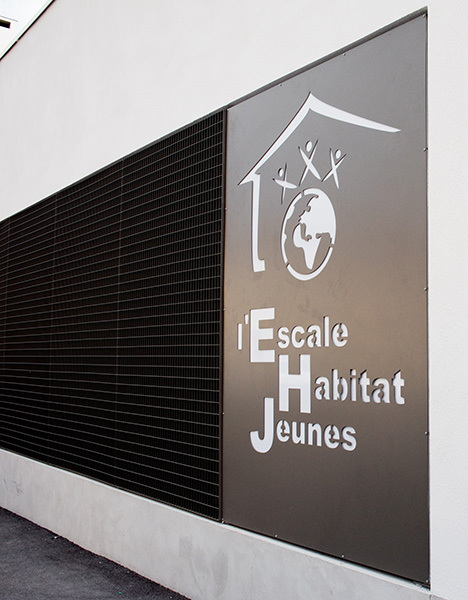 However, L’Escale Reims offers more than a housing and gives its residents the opportunity to build their personal lives, meet other young people and benefit from quality services and the support of professional teams. 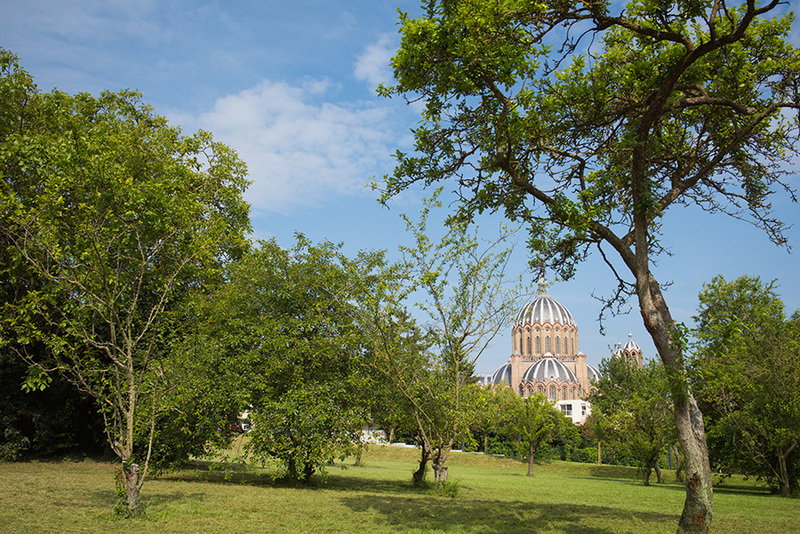 L’Escale Reims is a springboard in its residents’ lives, so let’s stopover to take a new course! 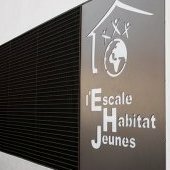 160 furnished and equipped studios from 13 to 43m² in Reims, for men, women, couples, workers, trainees, students, apprentices or job seekers.